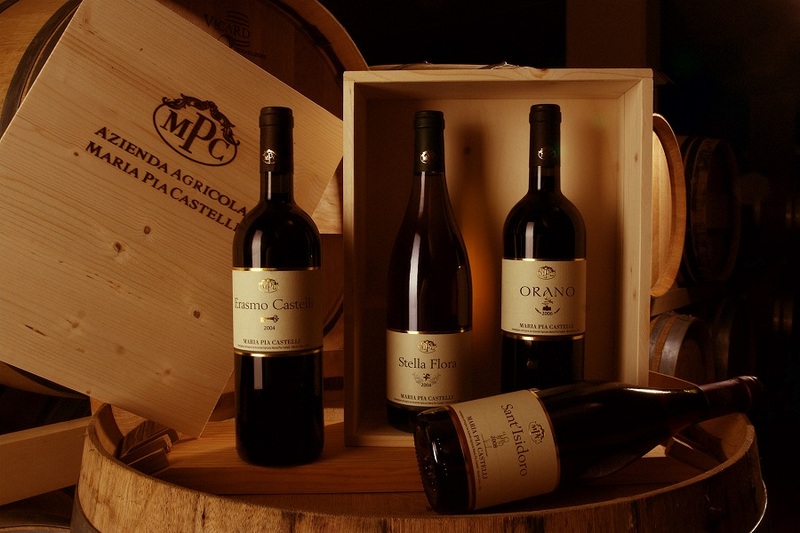 The Maria Pia Castelli Winery cellars comprise an underground aging room, a wine storage room and the tasting room. After a harvest, cellar work is particularly important and is performed with utmost attention, to avoid destroying all the preceding hard work and the fruits of nature that have been reaped. The quality of the casks, where the wine will age for years, is crucial, so only the best French oak is chosen, with great care, and used barriques are frequently replaced. The company is convinced that wines reflect the sacrifices made to produce them, and that it is important to offer a natural product with a great personality that can be identified with its terroir. Above all, quality is the ultimate aim to be achieved. Vous êtes intéressé par nos produits? ?